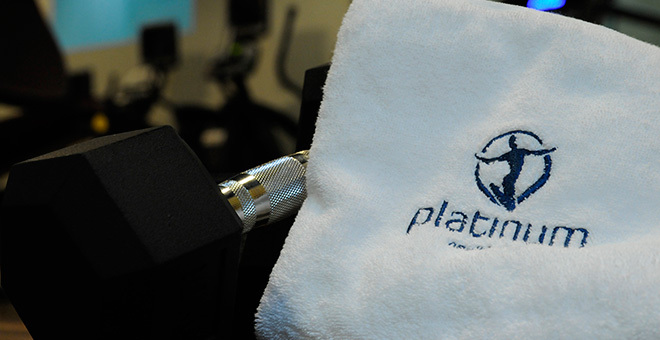 Platinum Health Club is an exceptional, luxury health club in the heart of Sofia. We are proud to offer to our members to be part of an exclusive club, and to enjoy all our facilities for a complete healthy lifestyle - professional fitness training, perfect spa and massage relaxation, and great social activity. Through our high facility standards, professional services and individual wellness programs, we work together for the healthier life of our members. The Reception - Once you enter our health club our reception staff will meet you. 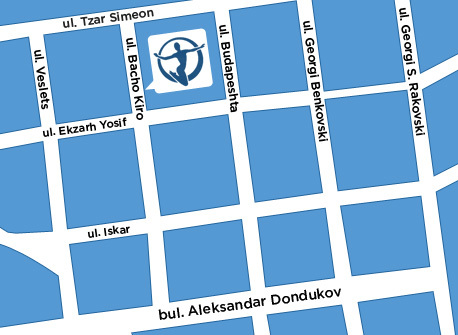 They will provide you with information about club facilities and services. 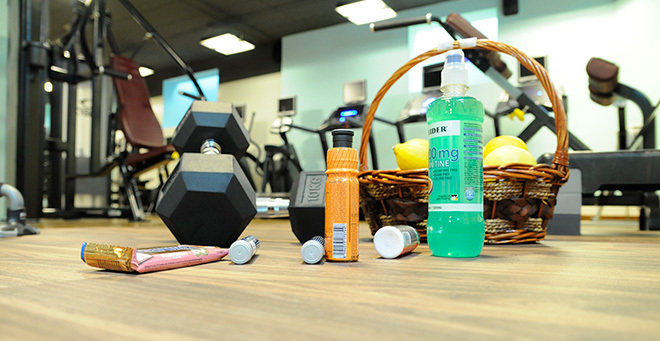 If you use our facilities you will receive information about our services, club rules and regulations, locker key, exercise and shower towels,robes upon request. 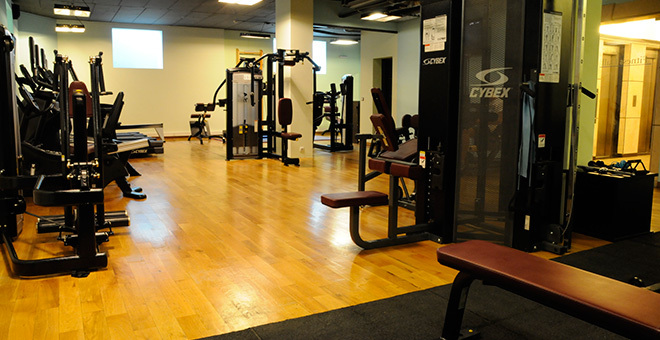 The Equipment - We chose state of the art equipment of world leading producers Cybex Int. and Concept 2. Cybex International, Inc. is a leading manufacturer of premium exercise equipment. Products and programs are engineered and designed to reflect the natural movement of the human body so that each unique user – from the professional athlete to the first-time exerciser can improve daily human performance. To improve your heart, lungs and for loosing weight - you can use the latest equipment line of “Cybex International” with Personal TV screen for all cardio machines. You can watch your favorite movies and news while exercising in the Treadmills, Bikes, Body Arcs and more. To improve you strength you can work out Cybex Intl. latest strength machines as well as free weights. For both strength and cardio you will find Concept 2 indoor rower – if you want to lose weight and tone your muscles rowing is the complete exercise for you. Massage rooms - Luxury and comfortable massage beds, deemed lights, relaxing music, and the massage feeling … what else do you need? Our staff is a team of highly qualified professionals with right attitude and training in the field of customer services and health club procedures. 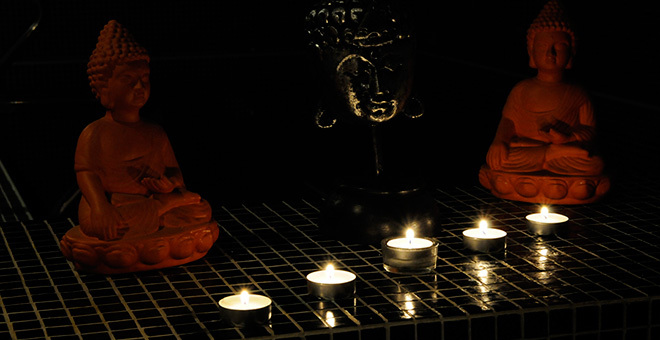 Their broad experience in fitness and spa activities assures that our customers will achieve the results they need.